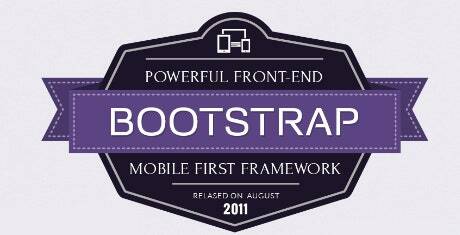 Bootstrap has been making some serious waves of popularity ever since it burst upon the scene in August 2011. The powerful front end mobile first framework, though just a little above 3 years, is now empowering more than 3.5mn websites! With more than 10,000 commits and an army of 400+ contributors making Bootstrap a dynamically improving framework, the numbers are only pointing upwards! The popularity and success of Bootstrap as a preferred website front end framework is evident from the ever increasing proportion of Best Bootstrap templates empowered websites in the top 10,000, 100,000 and 1mn websites in several niches. What makes Bootstrap such an unstoppable force?